Veterans at the end-of-life require and deserve the kind of care that provides dignity, honors their service to our country, and cares for their unique needs. Hospice providers around the state of Florida are providing veteran-specific training to their staff so that they can give veterans the best possible care. Contact the hospice providers in your area by clicking HERE, and ask if they provide any veteran programs. 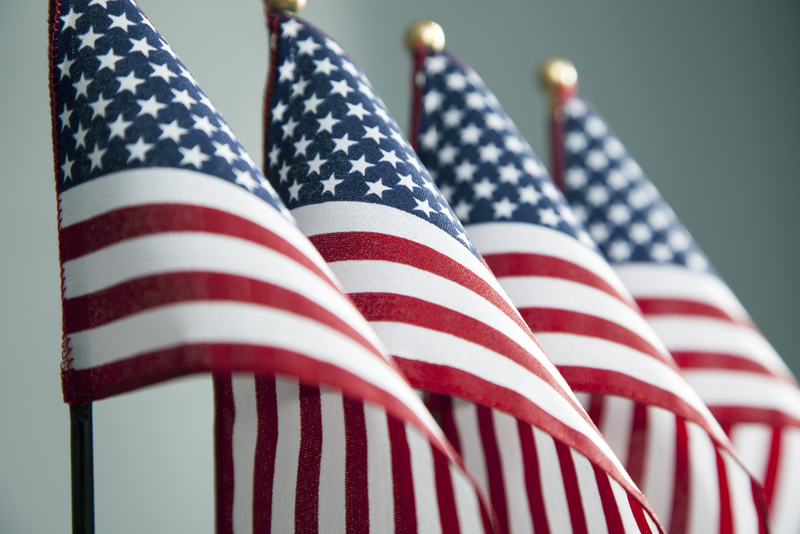 The State of Florida provides Veterans Service Officer in every one of its Counties. The trained VSO professionals are experts in identifying and assisting in the processing of Veterans claims for benefits. Click HERE to contact the Veterans Service Officer in your area. 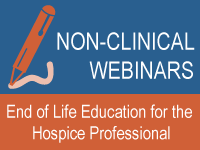 See Florida Hospices that are a part of the HVP. 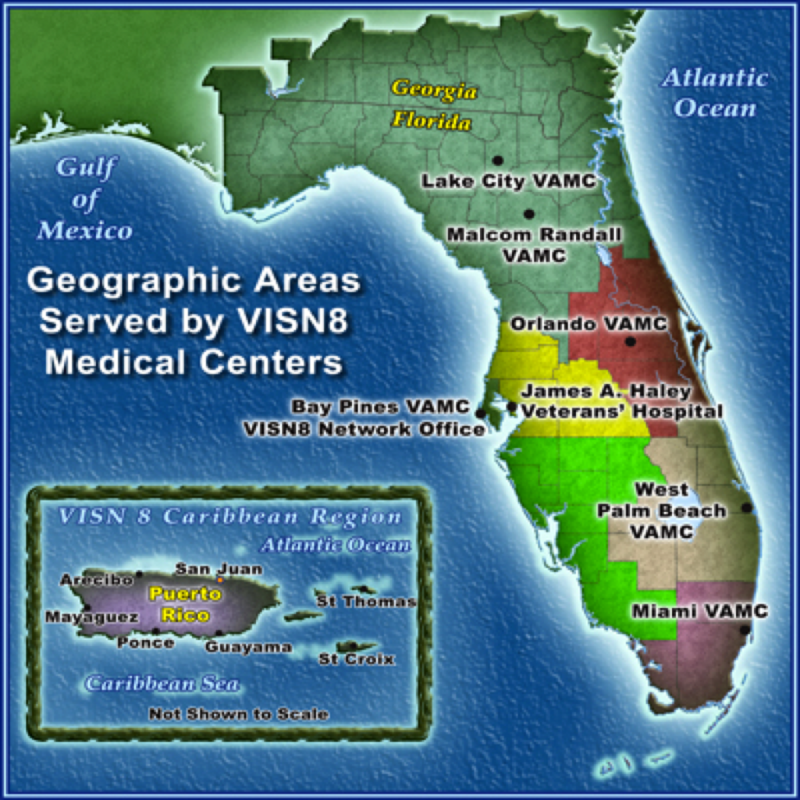 The VA Sunshine Healthcare Network (VISN 8) is the nation’s largest system of hospitals and clinics serving a population of more than 1.6 million Veterans in a vast 61,101 square mile area spread across 79 counties in Florida, South Georgia, Puerto Rico and the Caribbean. VISN 8’s seven healthcare systems include eight Joint Commission-accredited VA medical centers and more than 50 outpatient clinics. About 25,100 full-time VISN employees work at these facilities, providing a full range of high quality, cost-effective medical, psychiatric and extended care services in an inpatient, outpatient, nursing home, and home care settings. In 2013, over 545,000 Veterans received their healthcare at VISN 8 facilities—more patients than any other VA network in the country. Visit http://www.visn8.va.gov for more information.